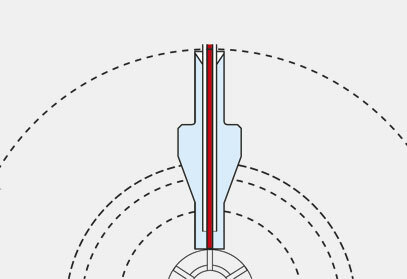 Bottom sensing makes sure that small volumes can be injected out of a few µL of sample (e.g. 3 x 1 µL out of 5 µL). 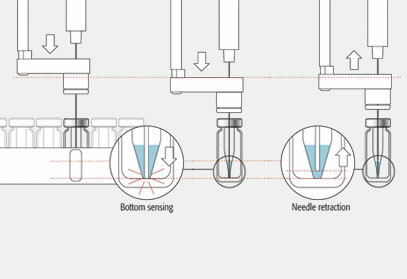 With Constant Force Technology the PAL detects the correct position of the needle in the specially designed needle seal. Potential carryover is avoided.